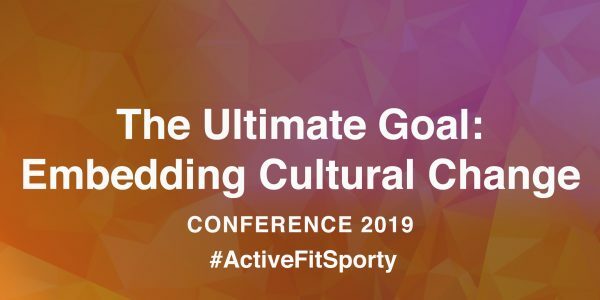 These workshops will help organisations to understand how social media can benefit them in developing the female strands of their organisation in terms of brand alignment, engaging women & girls’, promoting role models and raising the profile of female sport. Social media allows organisations to connect with fans, athletes and coaches and develop relationships that sponsors will value. 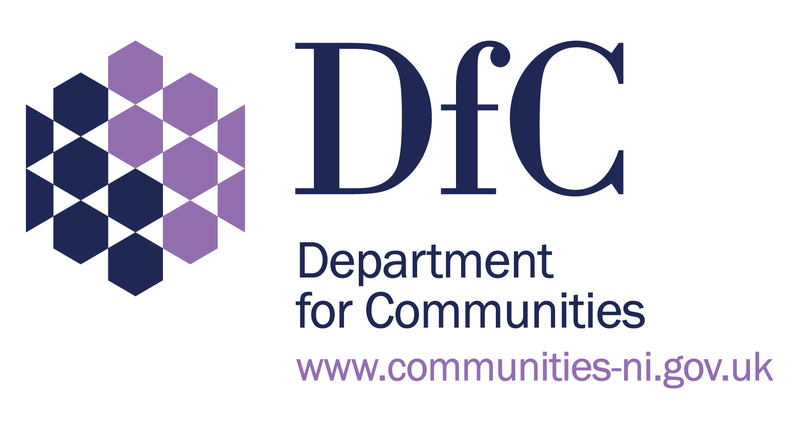 The focus will be on understanding and implementing social media to help develop the brand of your organisation. 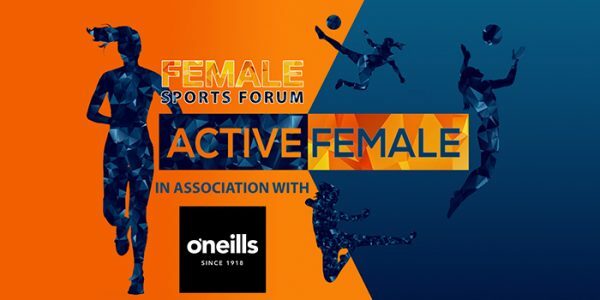 Social media provides a platform to showcase all the good work that is being done in female sport and to promote the various role models you have within your sporting organisations; this workshop will help you best utilise your social media platforms. What will you learn? For many organisations social media can seem to be a daunting task to take on. 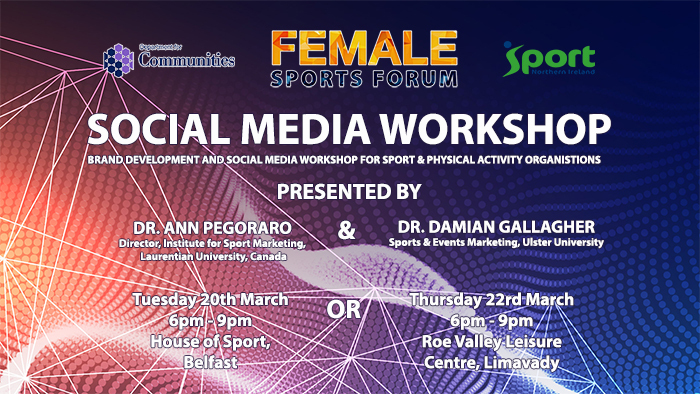 This workshop will help alleviate some of the barriers to adopting social media by providing an in-depth tour of the key social media platforms together with tips on avoiding the mistakes others have made and top tricks for you to fully utilise your social media to promote and raise the profile of female sport. 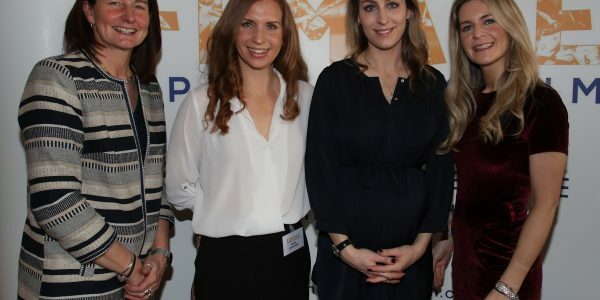 The goal of this ‘hands on’ workshop is to develop a working knowledge of various platforms, to develop confidence in using these platforms, and to discover which platforms will work for your specific brand building goals. Like us on Facebook for more posts!